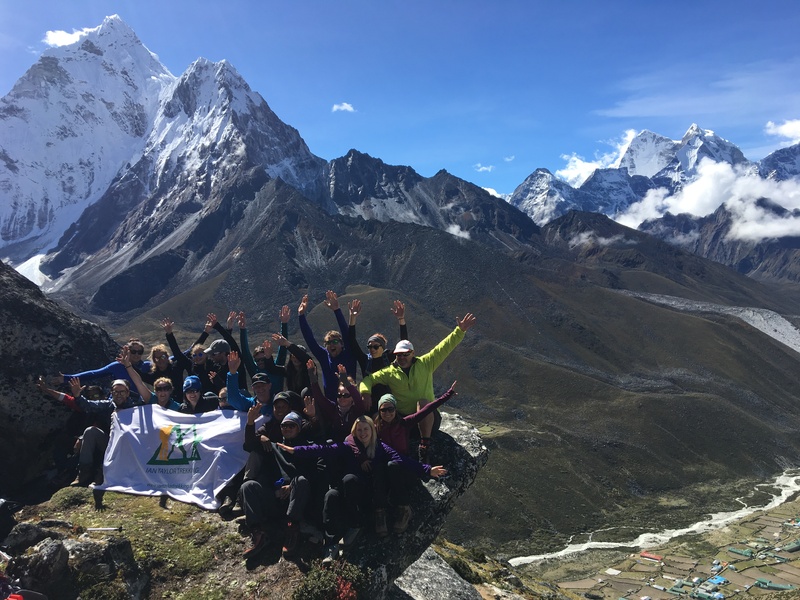 We have a 99% success rate on our Everest base camp treks to date. We also have 3 nights acclimatizing in Namche Bazaar at 3,440m / 11,286ft giving you the best chance at making it to Everest base camp. Less than 60% of people are making it all the way up to Everest at 5,364m/ 17,598ft. 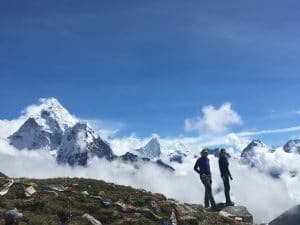 GET IN TOUCH and find out more about our Everest Base Camp Treks 2019. Read some REVIEWS from our trips. Everest base camp is a challenging trek and needs to be respected and prepared for. You need the RIGHT GEAR and you need to come fully TRAINING and ready to make this journey to remember. READ OUT TOP TEN TIPS. Ian has lead 27 treks to Everest base camp, climbed Everest to the top. We have been developing our Everest base camp service over the last decade to be the best operator on the hill. We use the best lodges with best food available and our staff are fully training in all scenario’s so you know you are in safe hands at all times. 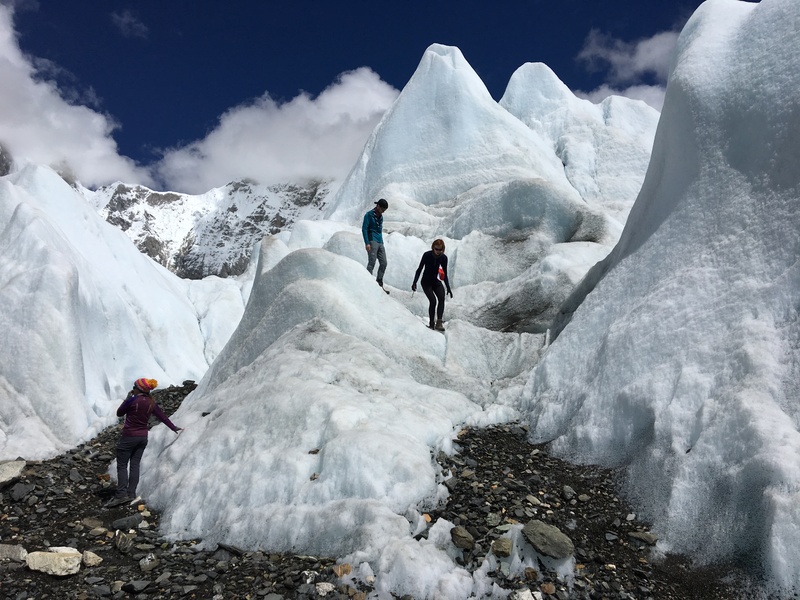 We are available 5 days a week prior to your trek helping you train, prepare and get fully equipped for your Everest base camp trip. Feel free to CONTACT US at any stage. No question is too small. 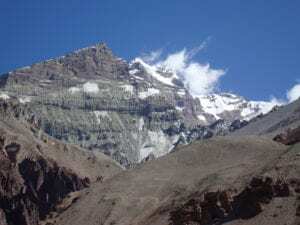 We will send your our 45 page dossier giving you further information on the amazing journey high into the Everest region. Everest Base Camp Treks 2019 with Ian Taylor Trekking give you the best acclimatization, best training support and information available anywhere.